​Mr. Rodriquez would like to welcome you to Music Class! 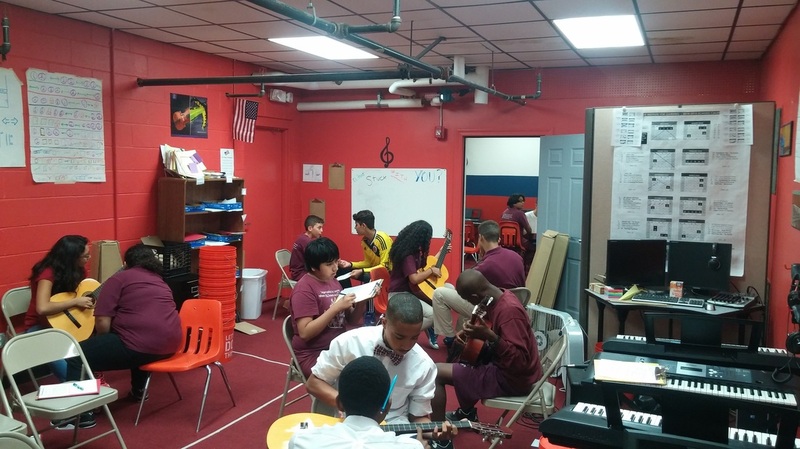 In the music classroom, students will learn to express themselves by exploring the language of music. Students will begin their exploration into the language of music by learning about it's 4 basic elements: rhythm, melody, harmony and form. 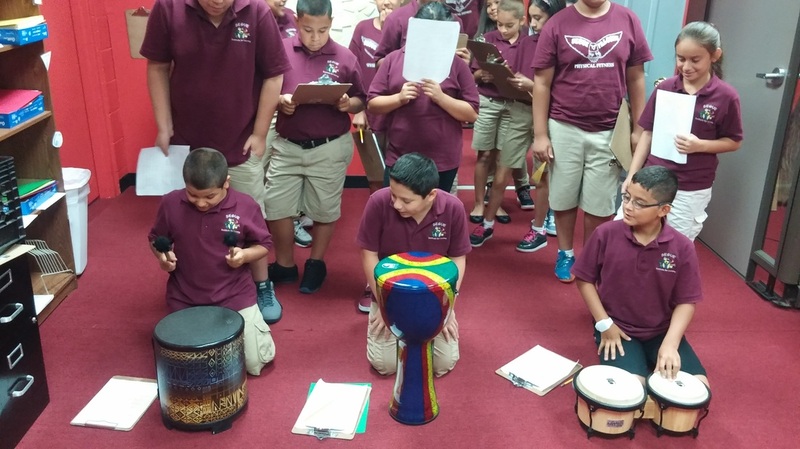 Students will continue their exploration of music by learning the history of music over the past 400 years . Through hard work and practice, music students will develop critical ears and minds that will help them understand how we communicate to each other using the language of music.